Looking for homes, townhomes, condos and other types of real estate property for sale in Burlington, Ontario? You have come to the right place! Here you will find photos and detailed descriptions of our currently active Burlington homes, townhouses and condominiums available for sale. Additionally, on the right side of the page I have provided some introductory information about Burlington intended to help familiarize you with the area. If you are interested in a particular Burlington MLS listing, be sure to contact me. As a professional REALTOR® with 23+ years! experience I am very familiar with the Burlington area of Burlington and I will work tirelessly on your behalf to find you a perfect home in Burlington that's just right for you! As a long time resident of Burlington, Lori VanDinther - Burlington REMAX Real Estate Agent, will work hard to help you find and buy a house, townhouse, condo in Burlington area. Lori has been successfully selling real estate property in Burlington area for 23+ years! Burlington is one of the best places to work and live in Canada! It's one of the safest communities to raise a family or start and run a business. If you are thinking of buying a home in Burlington area, Selling your existing home, downsizing or perhaps relocating to another city – put the experience of a professional REALTOR® to work for you. Burlington Real Estate Agent, Lori VanDinther wants to help you Make the Right Moves! Burlington is a city in the Regional Municipality of Halton at the northwestern end of Lake Ontario. Along with Milton to the north, Burlington forms the west end of the Greater Toronto Area, while its metropolitan census area is part of the neighbouring city of Hamilton. Burlington lies between Lake Ontario's north shore and the Niagara Escarpment. Economically, Burlington is strategically located near the geographic centre of the Golden Horseshoe, a densely populated and industrialized region of over 8 million people. The Burlington Mall and Mapleview Centre are popular malls within the city. The many summer festivals in the city, include Canada's Largest Ribfest, and the Burlington Sound of Music Festival which also attract many visitors. 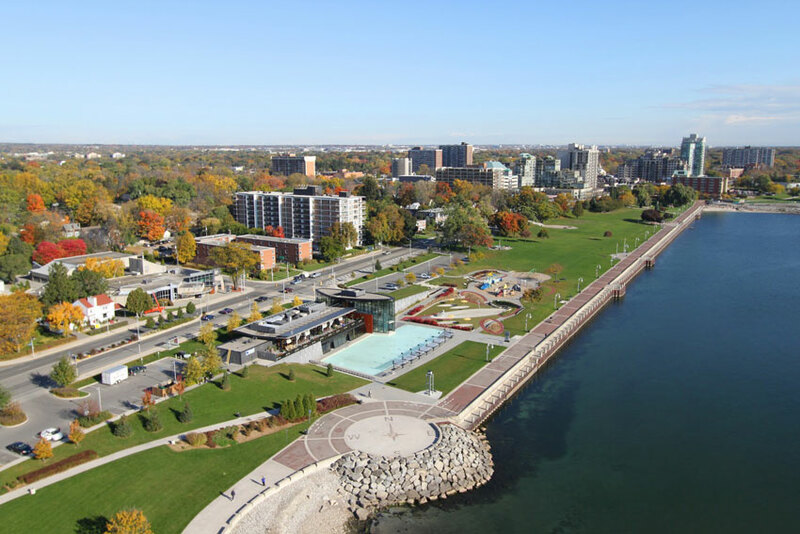 Burlington has been voted the number #1 midsized city in Canada few years in a row. Being close to Toronto, having lots of higher paying jobs, great schools and social events - it's a great place to live, work and play in. Investing in real estate in this city is a good choice. Learn more about The Burlington Community.